Pro Equip is an Alfa Laval Master Parts Distributor, this means we have many parts in stock and are able to deliver them quickly. 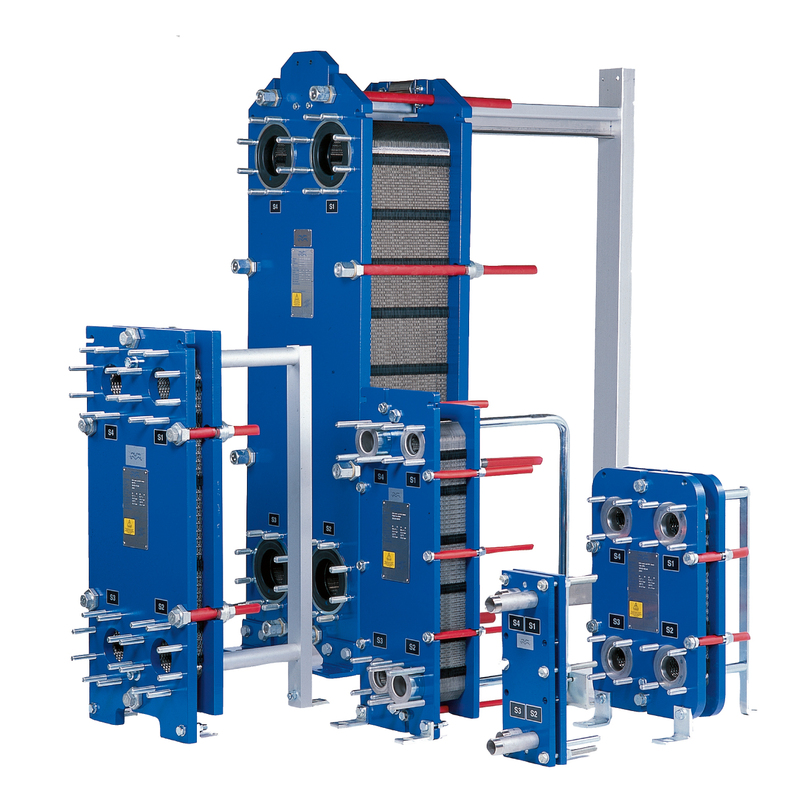 Pro Equip has a large stock of new Plate Heat Exchangers ready to ship. Pro Equip Inc. is there when I need them. I have had outages that happened at odd hours and they always are very responsive and help me get my systems back online quickly. -John Smith - ACME Systems Corp. Copyright 2016 Pro Equip Inc. - All rights reserved.